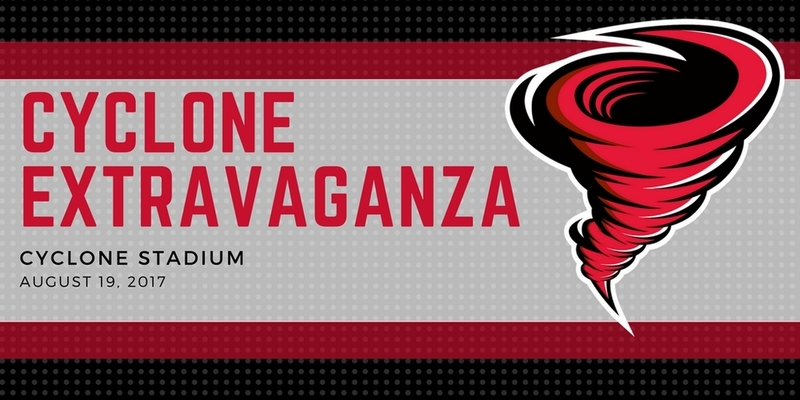 The Russellville Athletic Department will host the third annual Cyclone Extravaganza on Saturday, August 19 beginning at 9 a.m. with a 5K. This annual fundraiser for the RSD athletic teams will included scrimmages for volleyball, football, tennis, performances by the band, and introductions of cheer, dance, and golf. The Extravaganza will conclude with a fireworks show at 8:55 p.m.